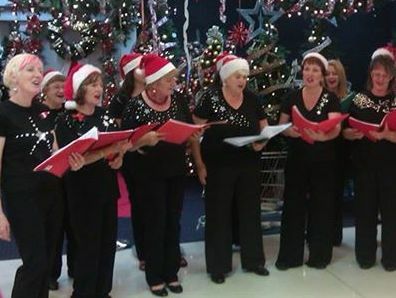 We perform regularly at corporate, community, private and charity events and are available for shows, conferences, weddings and birthdays, parties of any kind and concerts. 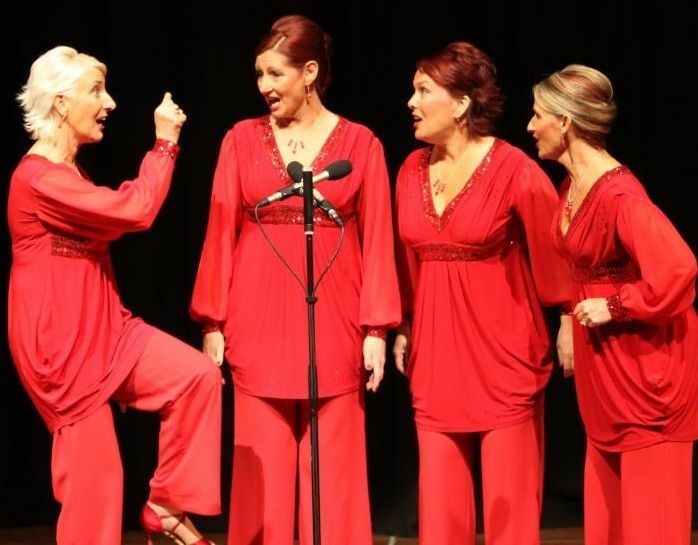 Our performances are the whole package - glamorous costumes, slick choreography, music from classics and big ballads to rock and jazz – a real event. 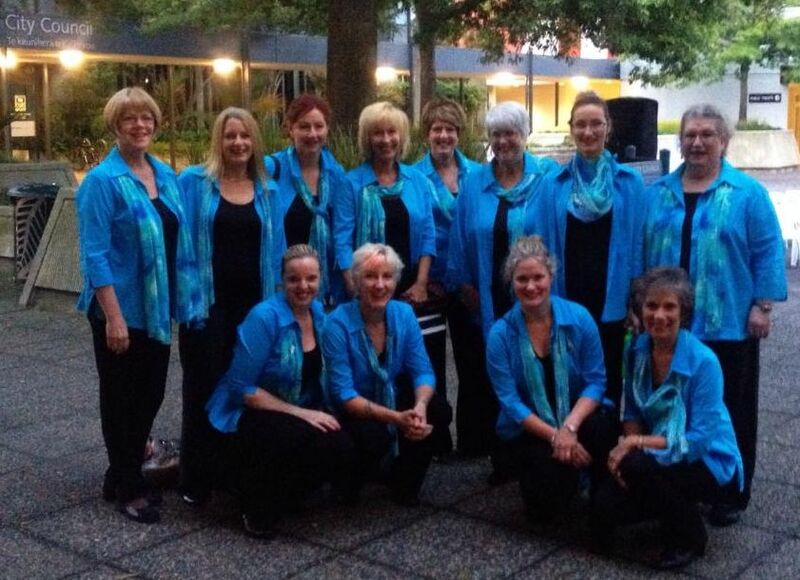 We offer a full chorus (70+ women), small group of 10-30 or a quartet for any occasion.